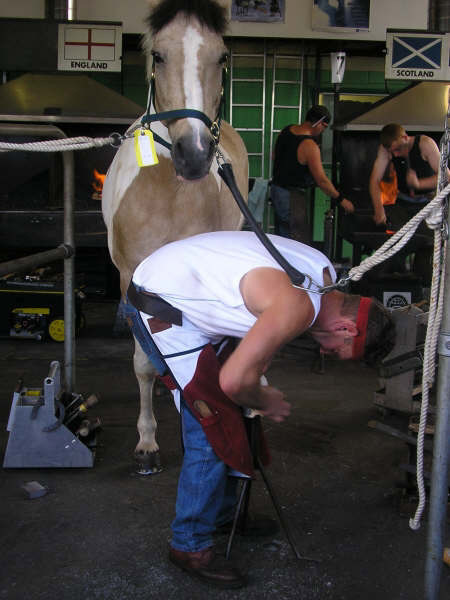 A number of well known, highly skilled farriers offer to share their expertise to other farriers and apprentices in one to one or small group clinics. 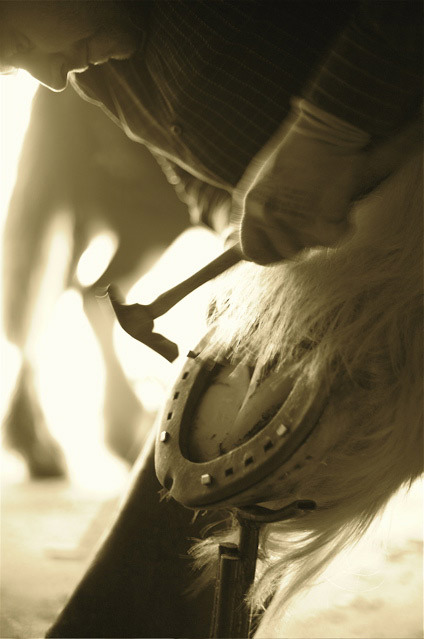 Those farriers wishing to offer their services are listed here. Jon is an extremely well known clinician here in the UK, across Europe & over in the states. World renowned for his clever way of breaking down forging & shoeing into easy practical stages so repeating & building on it at your own forge just comes naturally. As a previous National Champion, regular England Farrier team member & International forging champion his meticulous eye for detail in all areas of farriery really shines through in his teaching techniques. Jon covers all levels & areas from pre-farrier to FW courses, half & full days clinics are available at his forge in North Yorkshire or at your own forge subject to travel distance. All clinics are carried out in a fully equipped forge and are recognised as part of Continuing Professional Development. Based in Yarm, North Yorskhire the forge is easily accessible from the A19 north bound, approximately 30 minutes north of Wetherby. For further details please contact Steven on 07803 176698 or email stevenbeane@hotmail.co.uk. Central Forge is situated in Staffordshire 10 minutes from junction 14 of the M6. 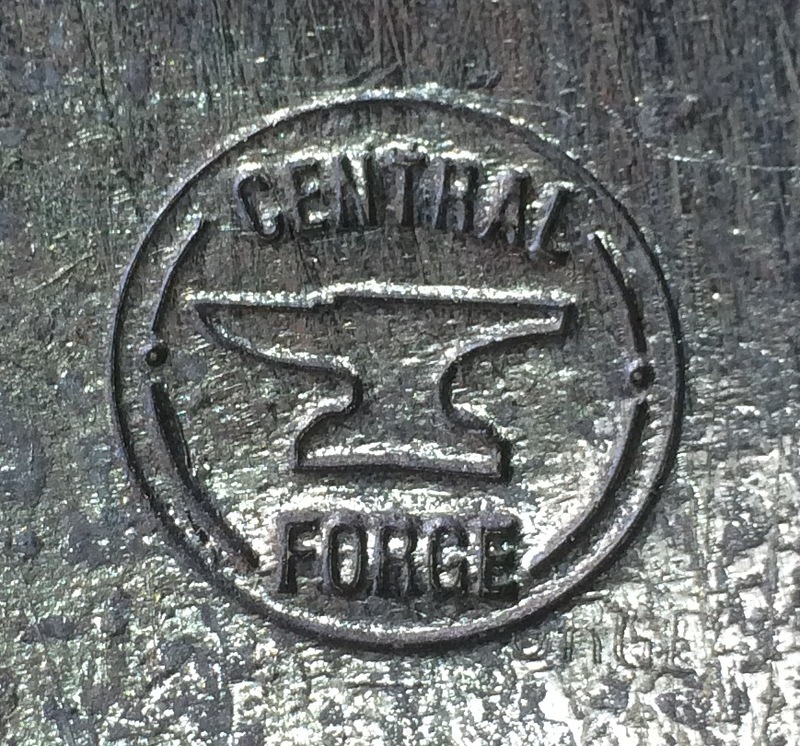 The forge is owned and run by Jonathan Nunn AWCF and has 4 fixed coke hearths and anvils and gas forges also. 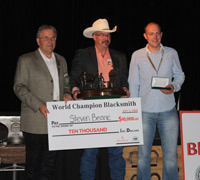 AWCF and FWCF practical exam preparation including forging pre, live horse evaluation and live shoeing available. Modern materials AWCF exam preparation and tuition. Dip WCF exam preparation all aspects practical and theoretical exam. Basic forging techniques and competition forging and shoeing preparation. Team training or hire of forge for team practice. Hammer making clinics with Jonathan Nunn learning to make forging hammers or nailing hammers and other forging tools. Damascus steel making clinics with guest clinicians such as Mike Randles expert sword smith and knife maker. Farriery and forging tuition with other guest clinicians including Grant Moon, Aksel Vibe, Matt Randles. Gary Darlow - RSS/AFCL, 7 times National Champion, former England team member and winner of many county show competitions is offering shoemaking clinics either individual or group (up to 4) at his forge in Over Peover, Cheshire. 10mins from M6 junction 18 (Holmes Chapel - Middleswich). Address: Meadow Bank Farm, Holmes Chapel Road, Over Peover, Cheshire, WA16 9JA. Nigel Fennell farriery competitor for many years has started hosting clinics on a small group one to one basis incorporating demonstrations and hands on opportunity's in many areas of shoemaking & forging disciplines.These clinics started in January 2009 and have been very popular for farriers wishing to improve their skills not only for personal ability & interest in farriery but for exam preparation as well as to gain experience & accumulate CPD points along the way. Nigel believes with the CPD system now well underway it simply can not work unless there is some kind of infrastructure to support it and with even more constant pressures on farriers today than ever to sharpen their skills for the much better informed equine public it can only be a positive move to be at our best to for the most important customer of all, the horse. For further information and bookings to forthcoming clinics please visit Nigel's new website mailto:Nigel Fennell farriery competitor for many years has started hosting clinics on a small group one to one basis incorporating demonstrations and hands on opportunity's in many areas of shoemaking & forging disciplines.These clinics started in January 2009 and have been very popular for farriers wishing to improve their skills not only for personal ability & interest in farriery but for exam preparation as well as to gain experience & accumulate CPD points along the way. Pre-apprenticeship City and Guilds Forging Test Training in preparation for the City and Guilds NPTC Forgework Certificate 7485. All test pieces made within 5 days tuition. These short courses are suitable for all age groups including those leaving the Armed Forces. He has written a set of training manuals on different aspects of forging. 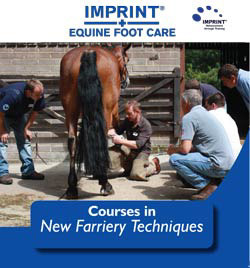 The Imprint Equine Foot Care courses are becoming widely renowned for their informative, constructive and comprehensive content. Techniques taught are perfect to assist you in every day practise and enable the farrier to get the most out of the products and achieve the best possible results. Have you attended a course? Email Claire to receive a copy of the leaflet, alternatively contact Imprint directly. Dates of courses confirmed are on the Forge & Farrier Calendar but if you are interesting in hosting or would have suggestions for future courses do get in touch! “Well Equine has experience of working with some of the worlds best known organisations including the British Equestrian Federation, The British Farriers and Blacksmith Association, World Horse Welfare, Redwings Horse Sanctuary and Imprint Equine Foot Care. Our partner organisations come from many different sectors and have interests all over the world.